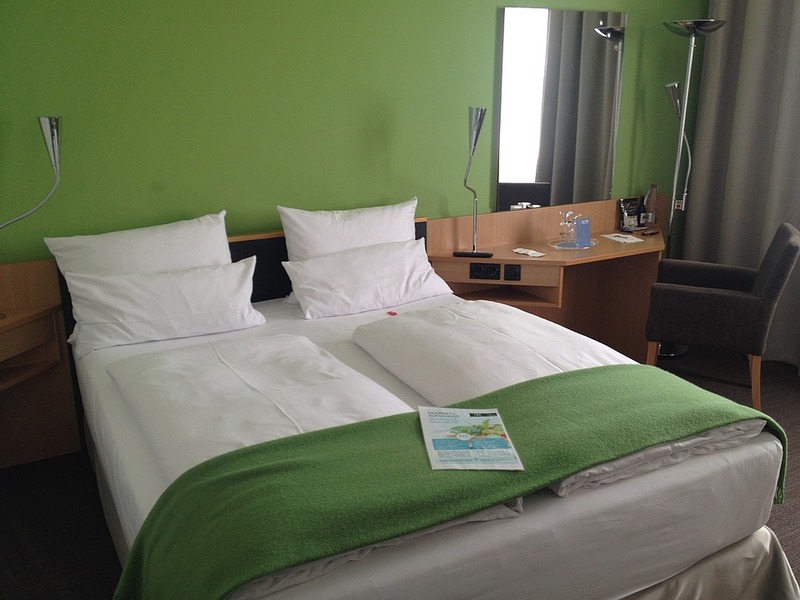 Travel: Let’s Talk about Beds! Throughout the world beds are just beds aren’t they? Yes, unless you are travelling to a remote island where you’ll be sleeping in a hammock, you can expect to find ‘regular’ beds everywhere. There are confusions, of course. What is described the UK as a ‘double bed’ (which implies two people) can be much smaller than the American ‘queen’ or ‘king’ bed. And bed sizes vary throughout the world. If you require specific bed sizes when you travel (for example, if you’re extremely tall) then it’s a good idea to check with your hotel or host before you book. Many couples, those from North America in particular, are accustomed to sleeping on king sized beds. If a smaller bed would bother you when you travel, again be sure to check in advance. Whatever your concerns, the best way to check is to ask for actual dimensions. 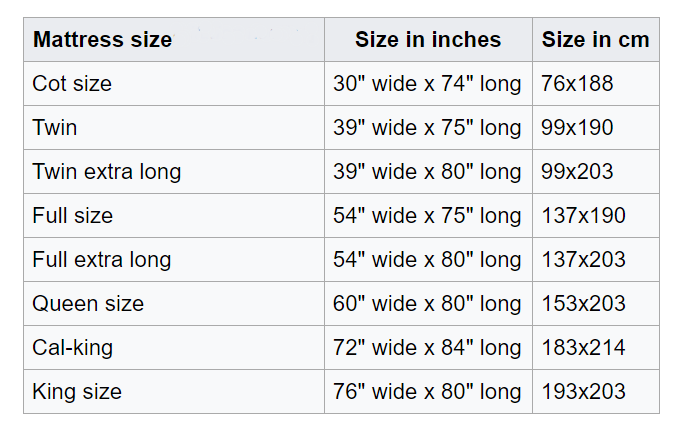 (Remember that hosts from most countries will give you dimensions in centimetres). Don’t be surprised if the bedding in the country you’re travelling to differs from the kind you are used to. Many North Americans travelling across the Atlantic, for example, are surprised by the prevalent use of duvets. Generally duvets, if they are used at all in North America, tend to be used with a top sheet between the sleeper and the duvet itself. This is not common practice in other countries. Because the duvet cover is washed and changed frequently (along with the regular bedsheets) there’s no need for additional sheets. Since the 1990s hotels – even in the USA – have been inclined towards using white duvet covers to assure guests of their pristine condition as many USA guests were ‘suspicious’ about not having an additional layer. By the same token, European guests travelling to the States might be surprised to find that US bedding means a fitted sheet, a top sheet, one or more blankets, then some sort of thick bedspread (often referred to as a ‘comforter’.) Note that in the USA decorative pillows are not meant to be slept on but should be removed before you retire. Similarly, people from the USA who are going to other countries might find that the bed linen is rather sparse for their taste and not what they’re used to at home. Remember when you’re travelling in Europe that although many people speak English – especially those in the hospitality industry – they are more likely to learn British English rather than American. This means that words such as ‘cot’ could be misinterpreted. A cot in the USA is a small bed, camp bed or temporary bed. A cot in British English is a baby’s bed – what an American would call a crib. You see how confusing it can be!